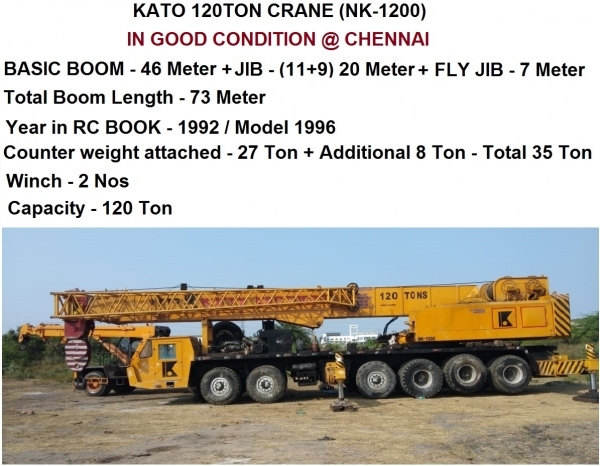 Cranes for Sale, on CraneHunter.com. 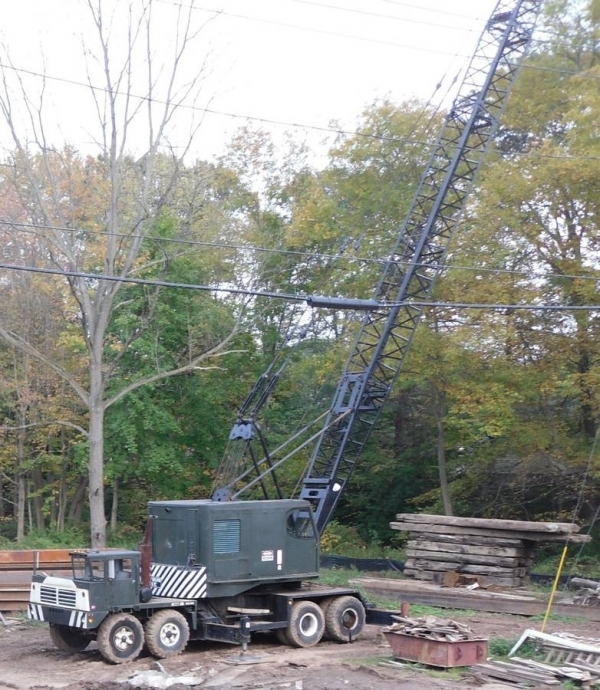 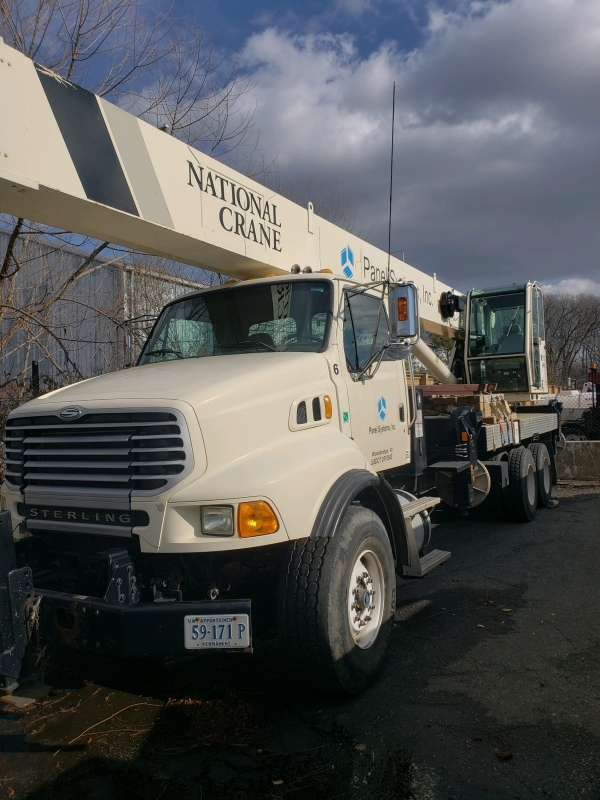 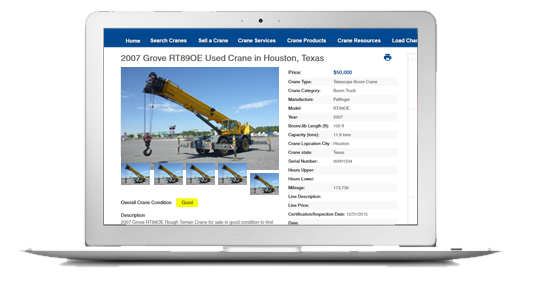 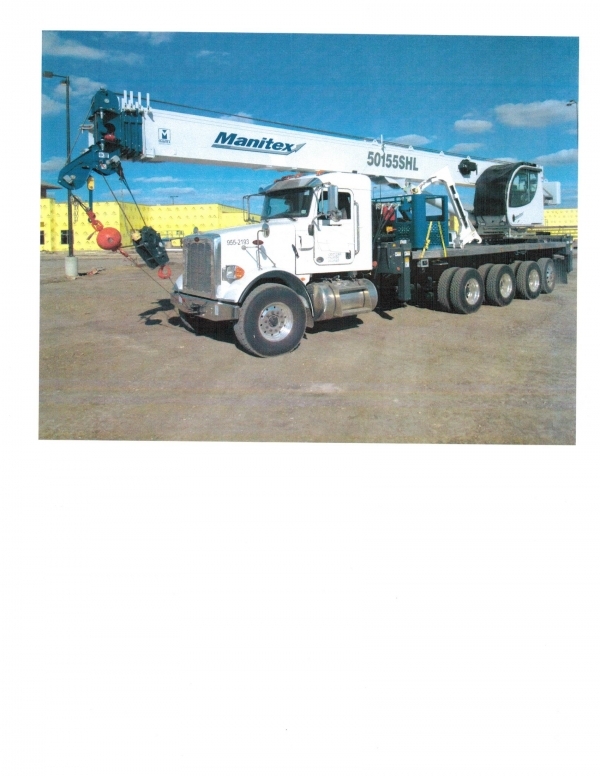 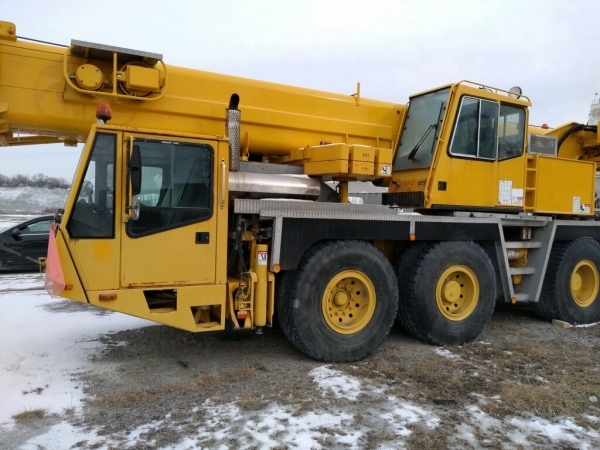 Whether you are buying or selling a telescopic boom crane, lattice boom crane, tower crane, bucket truck, all terrain crane, boom truck crane, crawler, derrick, mobile cranes or one of the many other crane types available on CraneHunter.com, you can do it here for FREE. 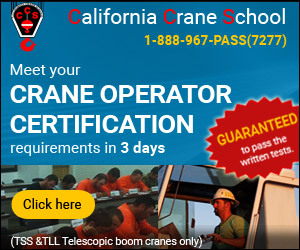 Search thousands of cranes from all across the web, including those posted here free on CraneHunter.com. 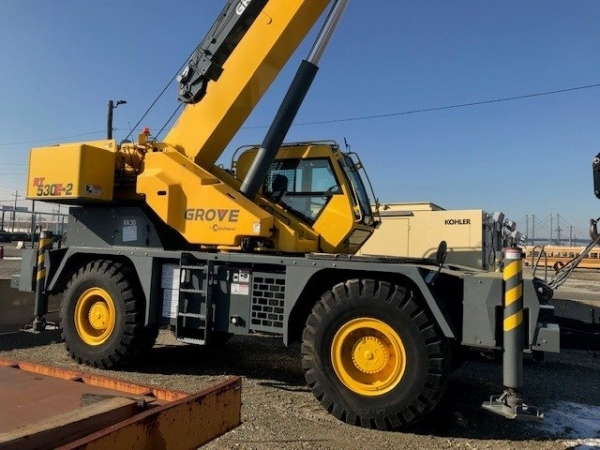 Find cranes from major manufacturers like Liebherr cranes, Terex Cranes, Grove cranes, Link Belt Cranes, National cranes,Tadano cranes and more.